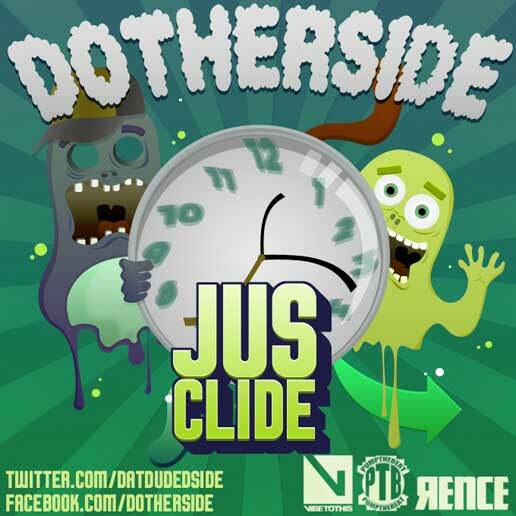 Mass Hip Hop: Mixtape: Jus Clide "Dotherside"
Here is the new mixtape from Jus Clide. I gave it a few listens and it's definitely a quality album. I'd bet he'd sound real nice over some Khrysis or 9th Wonder beats. In the past, Jus Clide has opened for XV, Machine Gun Kelly, Dean's List, and headlined the Middle East with Moufy. For more on Jus Clide follow him on Twitter and Facebook.